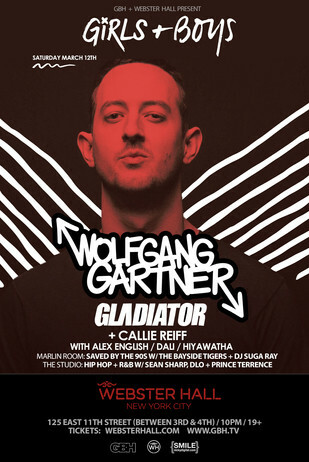 After the recent release of his second LP ’10 Ways To Steal Home Plate’, US DJ Wolfgang Gartner recently announced two live performances to celebrate the album’s debut. 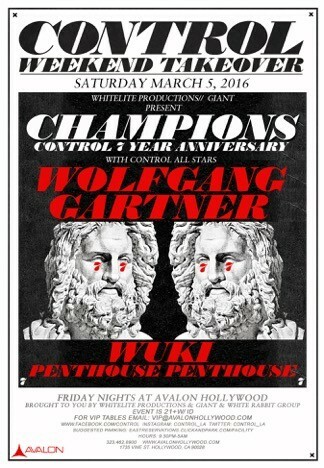 Headlining Avalon in Los Angeles on 5 March and Webster Hall in New York on 12 March, Gartner will make his return to the dancefloor following a year hiatus from touring. Before calling off his tour for health reasons, the Grammy-nominated producer had never taken more than two months off since he began performing in 2003. Having graced the stages of Coachella, Lollapalooza, Electric Daisy Carnival, Electric Zoo and North Coast Music Festival with his maximalist take on electro house, Gartner’s revisit to live DJing may be the breath of veteran air that today’s over-saturated dance music market needs. Released via his own Kindergarten Recordings, ’10 Ways To Steal Home Plate’ is a swirling cauldron of sounds and tempos, bubbling over with dancefloor tracks from across the genre spectrum.